Every year, students and parents eagerly scour the new college rankings. 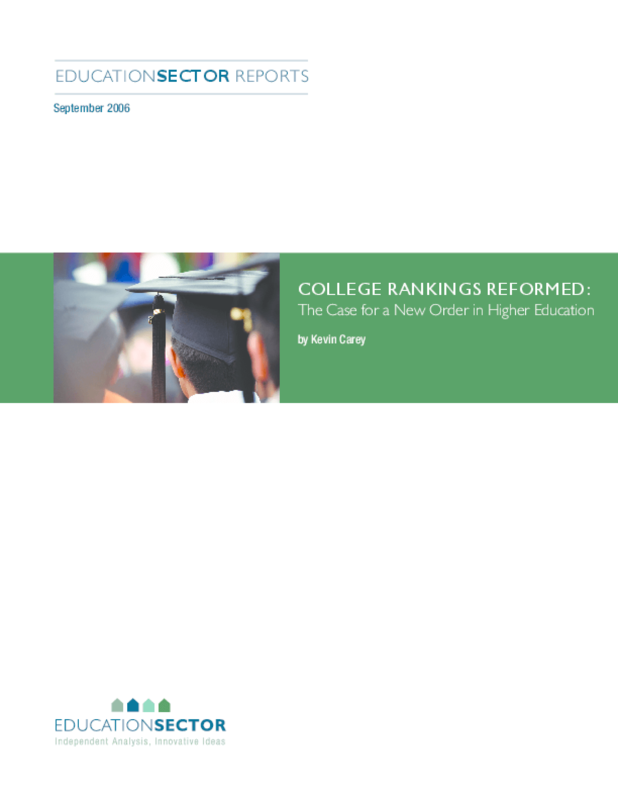 But those rankings may be misleading them about the "best" colleges and universities. New data and technology offer an opportunity to really measure how well colleges and universities are preparing their undergraduate students.